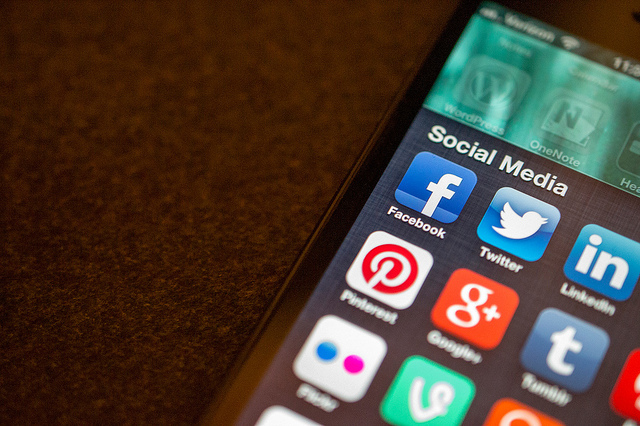 Google, Facebook and Twitter could face fines if they do not change their user conditions to meet the European Commission’s demands. 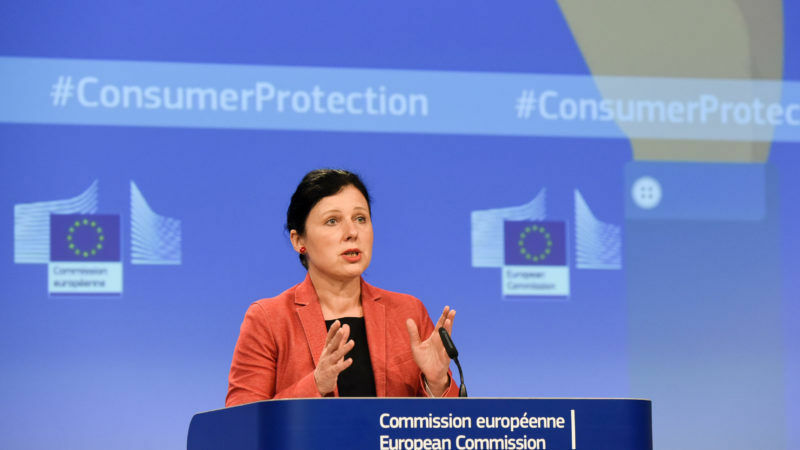 Věra Jourová, the EU consumer protection chief, said at a news conference on Tuesday (25 July) that she is “becoming very impatient” with the companies’ refusal to comply with the bloc’s rules. The firms fail to meet EU consumer protection standards because they force users to bring their grievances to California courts and refuse to take legal responsibility if other companies sell faulty products using the platforms, Jourová said. She has given them until the end of September to change their rules or face potentially steep fines. Reuters first reported the September deadline yesterday. On Tuesday, Jourová insisted that national watchdogs from EU countries are on the verge of slapping the tech giants with penalties. “We will, I’m afraid, not give them another try,” Jourová said on Tuesday. Potential fines against the companies vary sharply between member states. National consumer protection authorities joined together to coordinate on the case. That means the Commission is not in charge of deciding on the fines. Instead, France’s consumer watchdog will rule on whether to go ahead with penalties. The result could be separate fines against the three firms in each of the 28 EU member states–at levels set by national law. On the higher end of potential fines, Italian authorities can demand up to €5 million if a firm breaks national consumer protection rules. Poland can fine a company up to 10% of its turnover for violating consumer safeguards. Spokespeople for Google, Facebook and Twitter declined to comment on the case. Two of the companies already sent the Commission changed proposals for new user guidelines. Jourová declined to comment on whether those comply with EU law because she said the Commission is still combing through the details. Google is facing scrutiny over its Google+ social media network. One of the three companies asked the EU executive for more time before it submits its proposal, but Jourová did not specify which firm that was. The Commission set an original deadline for the companies to share new draft guidelines by 20 July. “We will continue the dialogue, but not forever,” Jourová said. “If they want to make big business using the benefit of operating on the European market, they have to be compliant with the EU consumer protection standards and rules,” she added. Monique Goyens, director of the European Consumer Organisation, said the Commission and national consumer protection authorities should “stick to their guns and eliminate unfair terms from these contracts”. Jourová spoke about the case while announcing results from a new report on consumer protection standards in Europe. “The challenges are big, often pan-European or even global. Our response must be equally strong and adequate,” she said. Jourová said the Volkswagen emissions scandal made it clear that the Commission needs more power to sanction companies. European consumers that bought cars with illegal software have not received the same compensation that authorities ordered in the United States, where the company’s cheating was first discovered in 2015. EU lawmakers are currently negotiating a separate draft EU law that would give the Commission more power to directly sanction firms that violate consumer protection rules, instead of coordinating with national authorities across the bloc like it is doing in the case involving Google, Facebook and Twitter. That bill is still in negotiations between the Commission, the European Parliament and national governments. “Only increased EU coordination of national enforcement authorities will tackle EU-wide consumer scandals, such as dieselgate,” Goyens said, referring to the Volkswagen scandal. Jourová also told reporters she wants the Parliament and national governments to agree on bills she proposed last year to change how consumer law applies to online sales. “I want to ensure that the rights consumers enjoy in the offline world fully apply also to online services,” she said. Commission data shows that companies’ conditions for consumer rights declined in five EU countries between 2014 and 2016: Finland, Estonia, Slovakia, Belgium and the Netherlands. Conditions in the 23 other member states improved during that period. 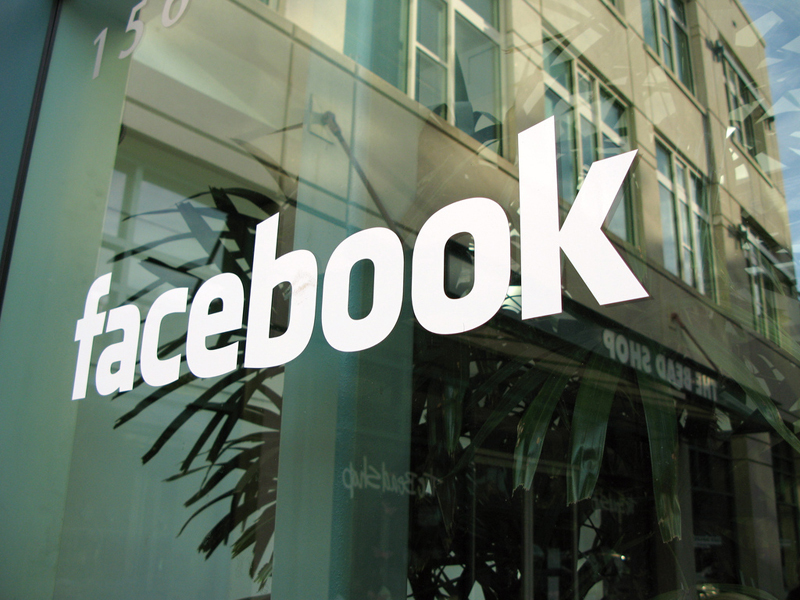 European Union antitrust regulators fined Facebook €110 million on Thursday (18 May) for giving misleading information during a vetting of its deal to acquire messaging service WhatsApp in 2014.